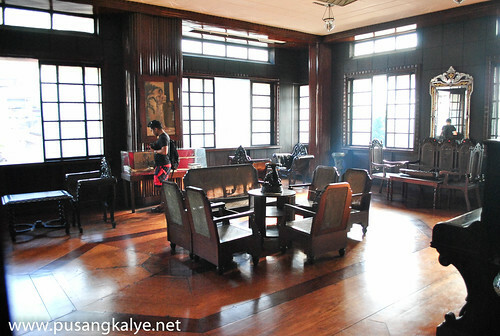 This house is one of my favorites during out Taal Heritage Tour with other bloggers.Not so much on the outside facade but more on what is inside.It is considered as an Art Deco Classic. 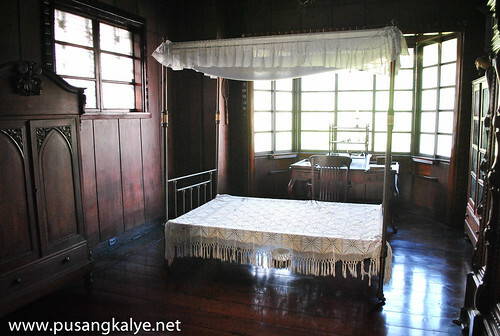 Leon Apacible was born in Balayan Batangas in Oct.25, 1861. 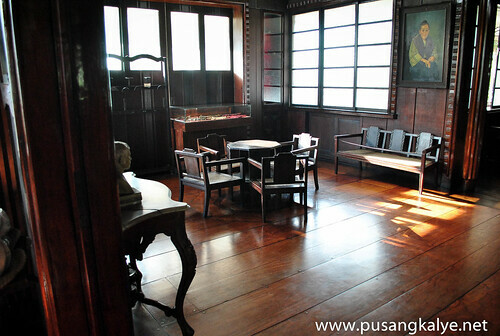 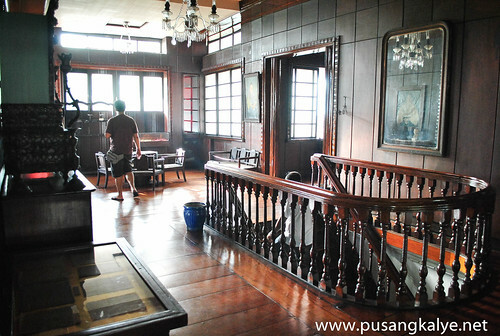 He was a lawyer and a judge at the First Instance of Batangas City.He served as the right hand of Gen.Miguel Malvar during the revolution against Spain and help in the establishment of the Province of Batangas.He was appointed delegate of Lepanto for the Malolos Congress.Married to Matilde Martinez in 1901.This house in Taal Batangas was where he lived and also served as the meeting place of Dr. Jose Rizal,Mariano Ponce and other heroes of the revolution. 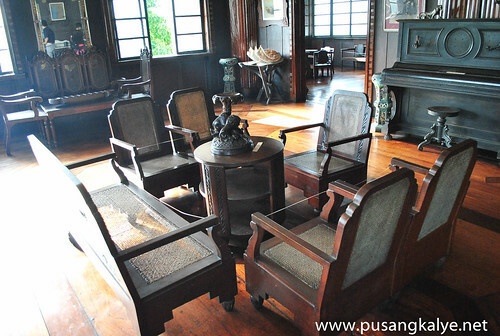 The original Apacible house was built in the 18th century, renovated in 1870, and again in 1940. 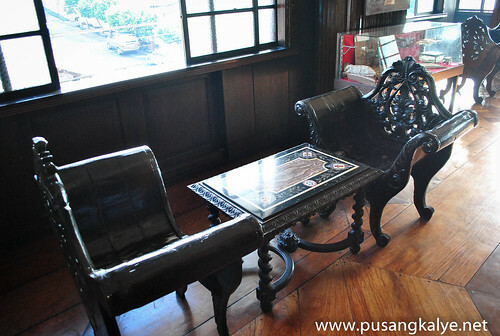 The ornamental carvings and the "3"V" motif inscribed into the doors, floors and even the dining room table are the results of the renovation. 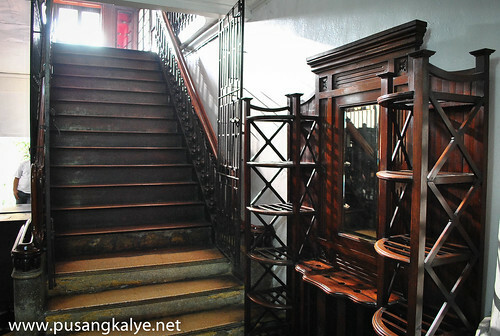 The architecture of the sala is a mixture of Filipino design and art deco, and while the size and grandeur is overwhelming, the true beauty is in the details. 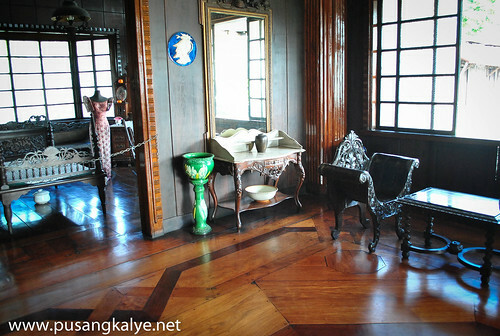 The picture frames, wall sconces and chandeliers are all works of art. 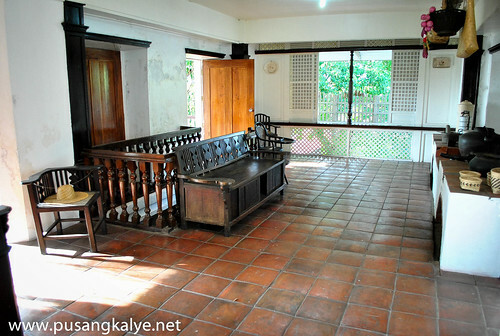 Just outside the sala, on the way to the dining room, is an altar to the Virgin Mary. 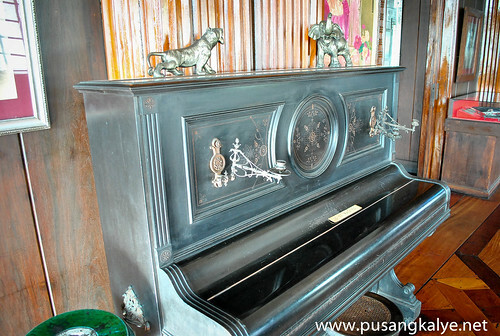 The hands and head of the image are made of ivory; the floral rococo case is elaborately carved and painted in gold. 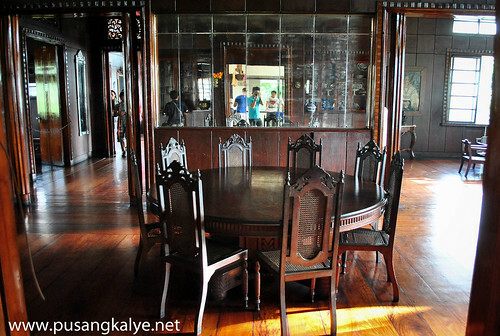 The massive dining room table is actually one piece of wood cut vertically from the tree so the grains run in the same direction. 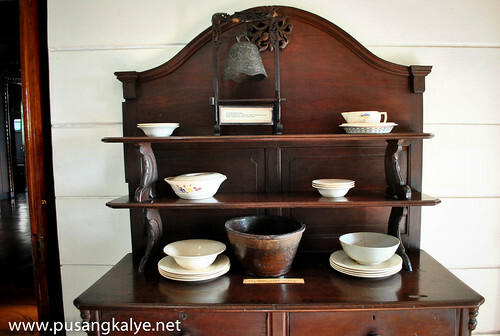 On one side of the dining room are cabinets for chinaware imported from England, Italy and China. 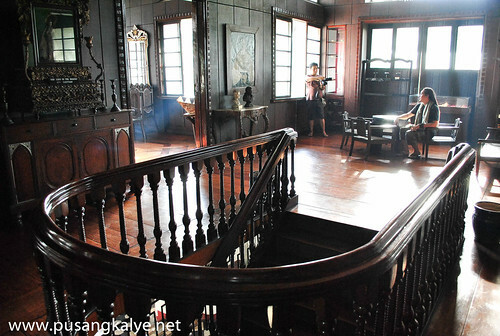  Here are what you can see inside the house. 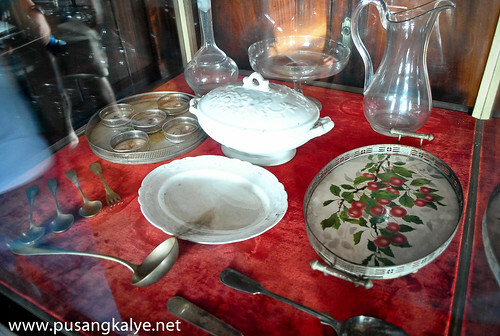 The LEON APACIBLE HISTORICAL LANDAMARK is beaming with history and details.One of the houses you should not miss when in Taal Batangas.Entrance Fee is free but feel free to donate if you want. 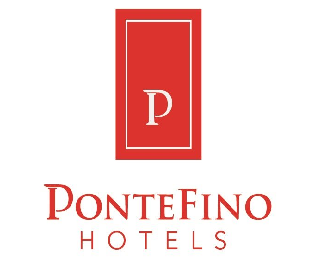 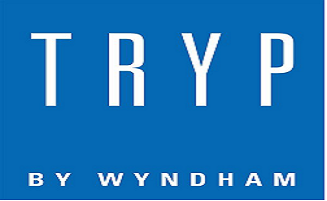 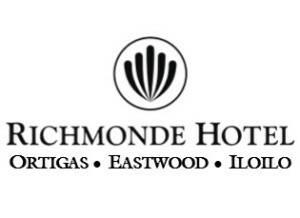 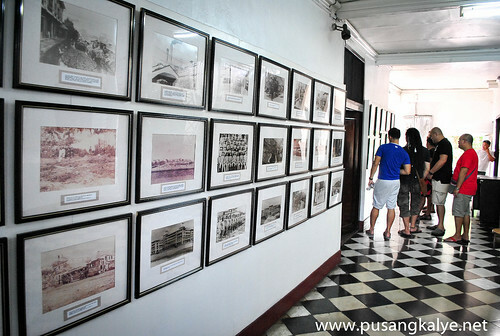 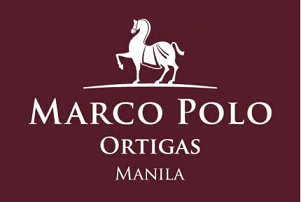 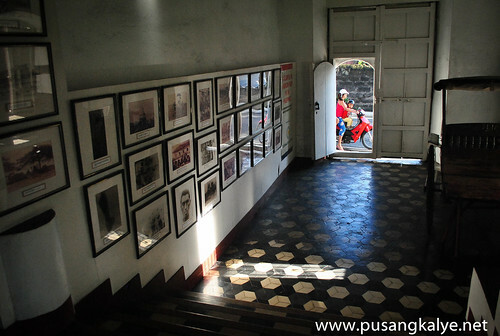 It's just accross the street from GALLERIA TAAL: and a few blocks from MARCELA AGONCILLO HISTORICAL LANDMARK. 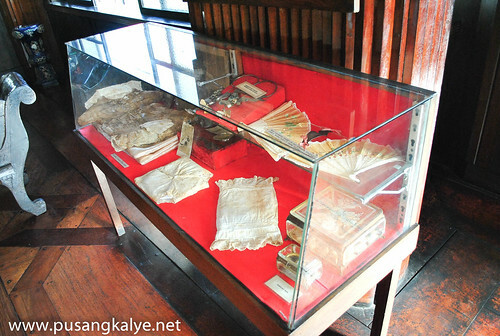 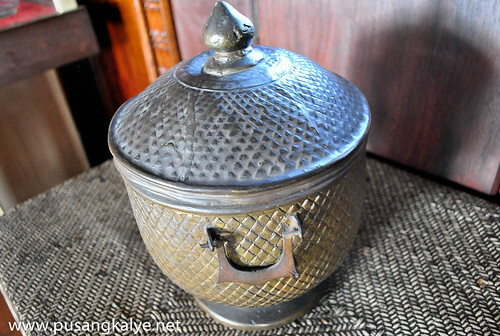 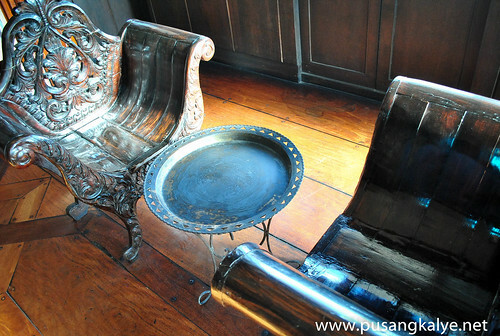 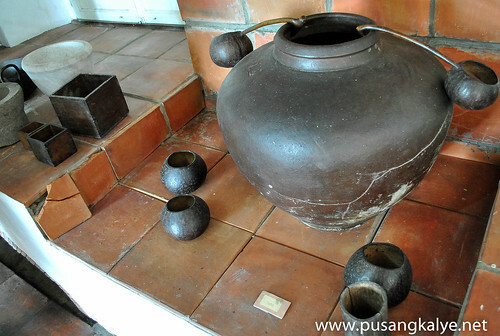 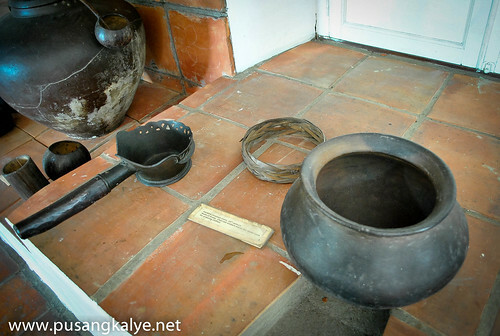 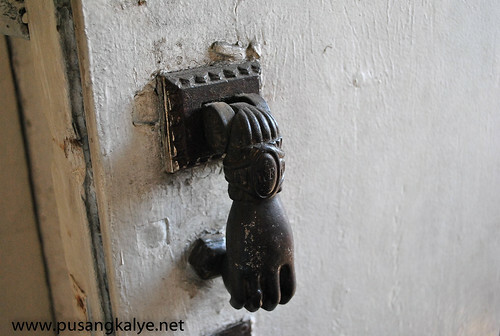 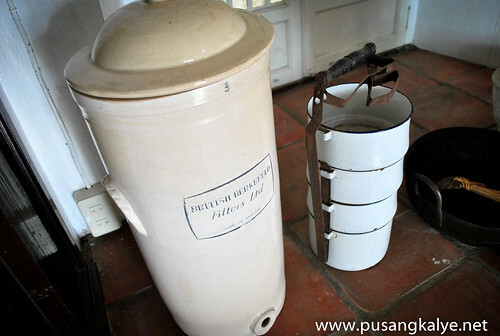 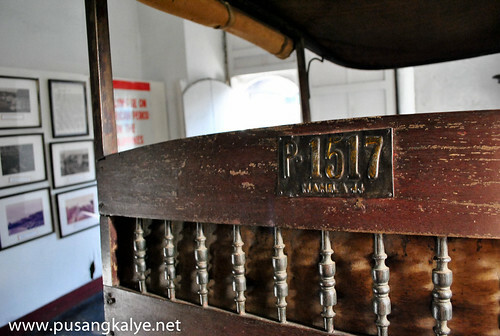 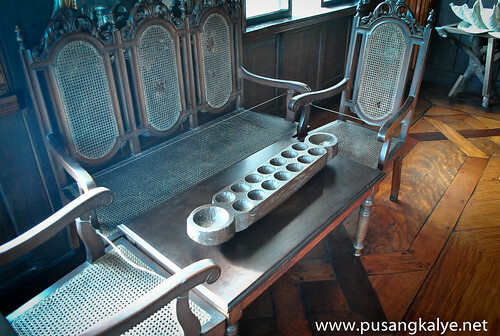 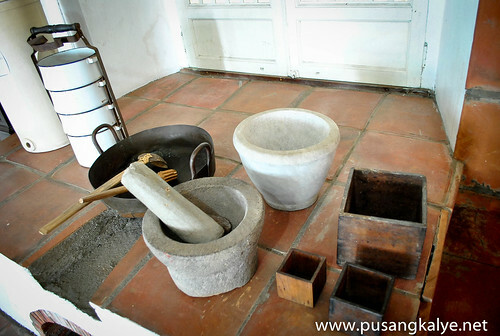 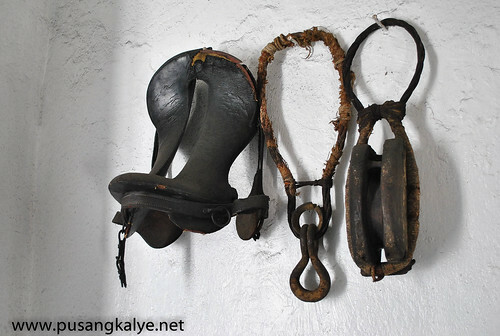 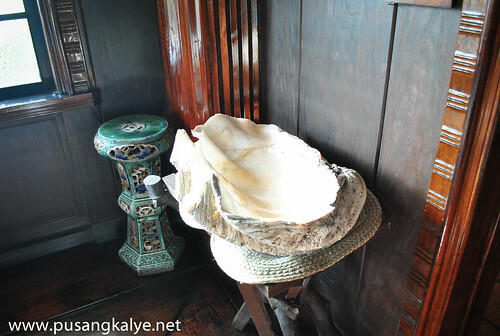 This post is part of my Taal Heritage Tour Series. 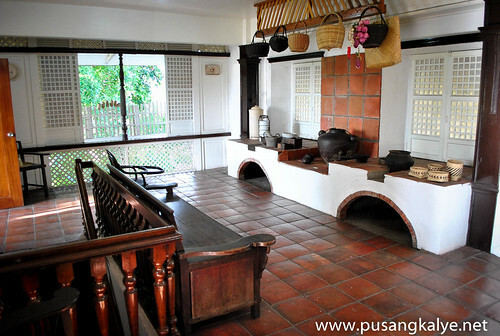 ganda nung pagpasok ng sinag ng araw!